The Secret Santa Car Show is a non-profit event created to raise funds in support of the Secret Santa Project bringing holiday cheer and winter clothing to children and their families in need. Now in its 9th year, The Secret Santa Car Show has grown into a fall festival with families enjoying fun activities and good food on the campus of the University of North Georgia in Oakwood, Georgia - all for a great cause! 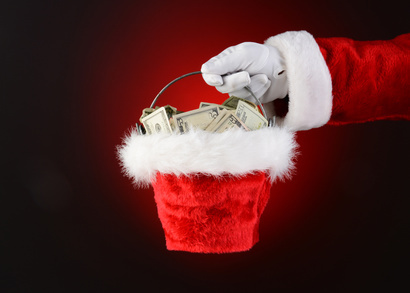 Over $25,500 has been raised to bring Christmas joy to those who need it most. 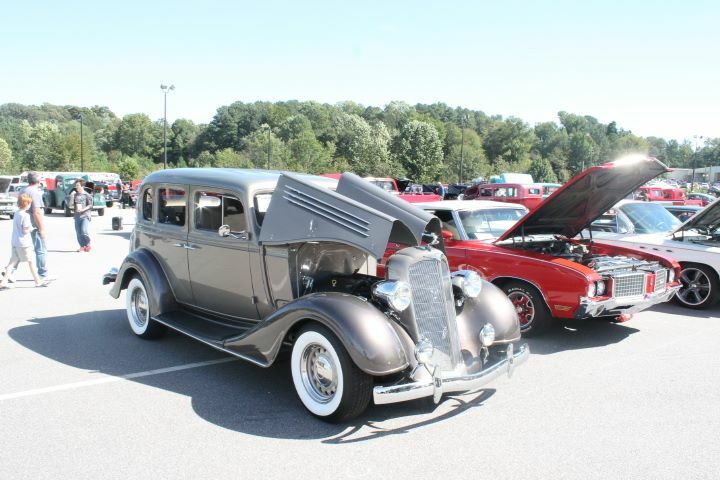 250+ show cars, trucks and motorcycles in a wide variety of classes are on display all day. Awards given in 50 categories! 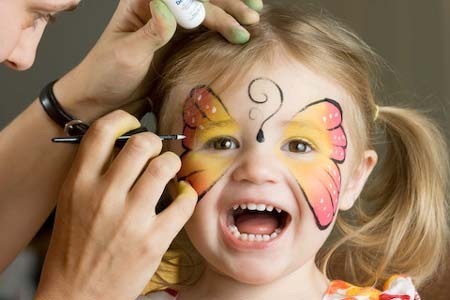 Free activities for kids of all ages including face painting, bounce house and games. Proceeds from the car show go directly to the Secret Santa Fund buying Christmas gifts and winter clothing for Oakwood kids and their families in need.